Midwest Automation will come directly to your job site or facility with fully equipped service trucks 24 hours a day, 7 days a week. With the many valuable partnerships we have built over our years of service, we can supply parts for all makes and models. 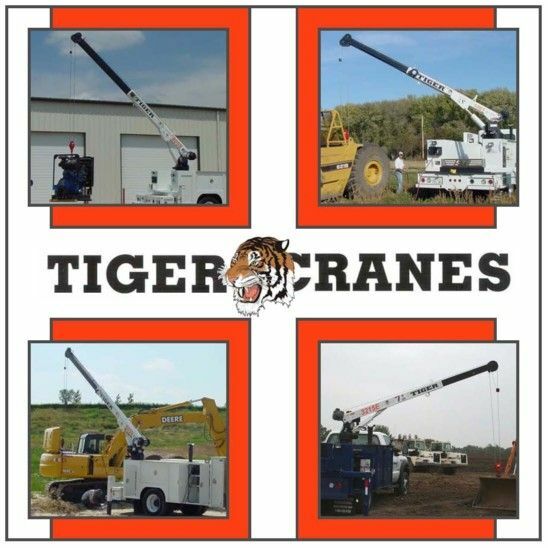 We offer a variety of services from customized service programs to annual crane inspecting. We also perform Load Certifications.